I have worn this coat throughout the winter and truly satisfied with the product. It’s well made from inside and outside, and its material keeps me warm. The buttons are very beneficial as per the weather needs, and the color is also very nice. Overall, it is a durable coat and I hope it would last for seasons to come. 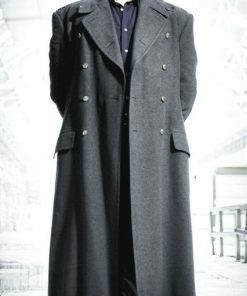 Within a short time, this coat has become my ideal wear for winter. I carry a lot of stuff with myself, and I found the pockets to be very convenient for keeping money and other things. Even my phone fits in it. Couldn’t ask for a better piece than this one. 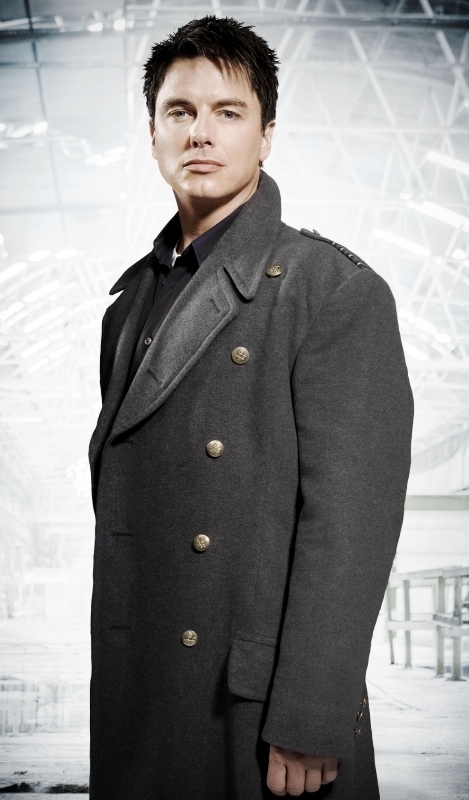 This grey trench coat is inspired by John Barrowman’s character Captain Jack Harkness in “Torchwood” TV series. The Captain Jack Harkness Coat is made of Wool Fabric, which is in grey color. The outlook of this outerwear made it a perfect clothing for the winter season. 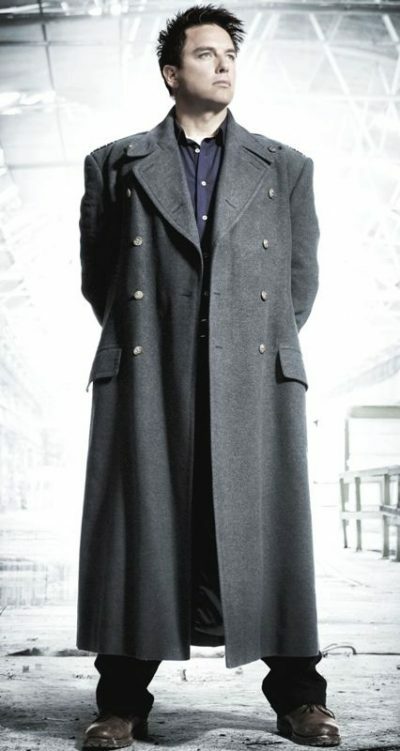 Buy Captain Jack Coat now and avail free shipping.